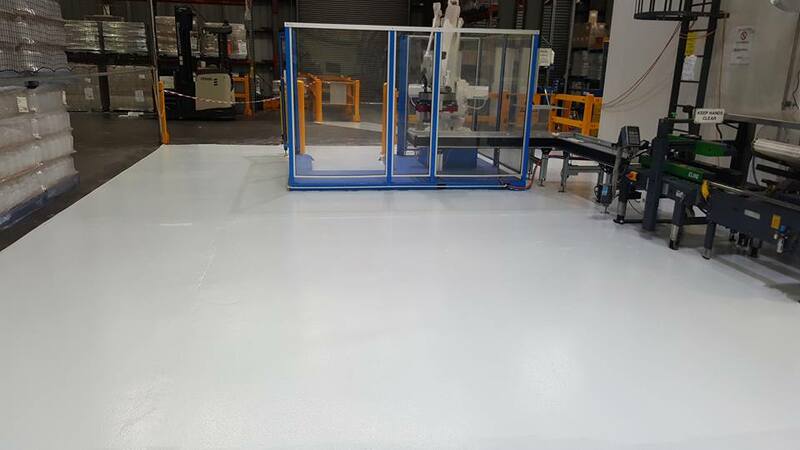 Horne Industrial Coatings is a respected, family-run enterprise specialising in the application of industrial floor coatings for Melbourne businesses. We are a client-driven provider of high quality industrial concrete floor coatings, with customer satisfaction being at the forefront of our service. We ensure that we complete each job to complete manufacturers specifications and strive to build and maintain longstanding client relations. Our durable concrete floorings are designed to withstand the wear of daily operations, providing a solid, reliable flooring solution. 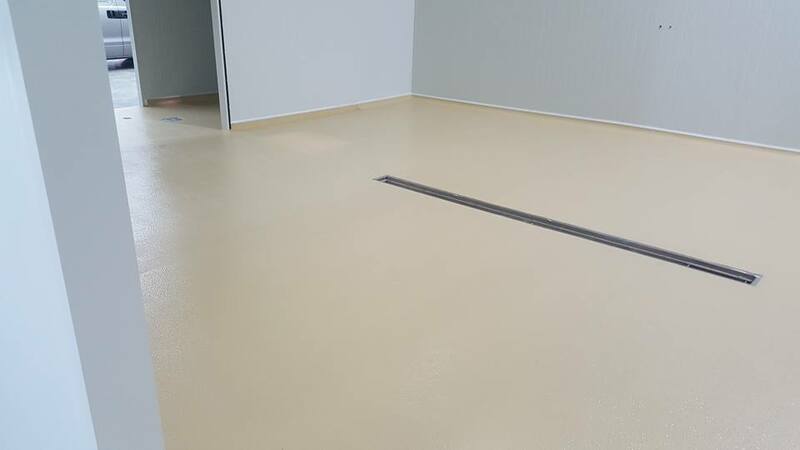 We provide our valued clients, new and existing, with free measures and quotes on all our epoxy floor coatings. Horne Industrial Coatings is one Melbourne’s top suppliers of high quality, highly durable concrete coatings. As a family-operated business specialising in the application of epoxy flooring for use in commercial and industrial projects, we have earned a reputation for providing a thorough service. With over 15 years’ experience and a highly trained/experienced team on hand, you can be sure that when you choose Horne Industrial Coatings for your flooring solution, it will long withstand the test of time. What is Epoxy Industrial Coating? Epoxy resin is the chemical reaction created by mixing resin and hardener. It creates a flooring solution for floors that that are porous, rough and anti-shock resistant. This flooring solution has the ability to withstand the wear and tear that comes with the daily operations of commercial and industrial enterprises. Furthermore, it is highly slip-resistant, making it a safe and durable option for high-risk work environments. The durability of industrial epoxy resin is an asset to commercial businesses. Is it regarded as a perfect commercial flooring material that takes on a range of colours and patterns. For commercial buildings like shopping centre, hotels and offices, they are a safe and reliable flooring solution. Furthermore, as commercial enterprises have a diverse customer base, the solution creates a safe walking passage with slip and skid-resistant properties. Epoxy resin is also stain, scuff and scratch-resistant, with a stylish, ambient aesthetic that adds to its value. Epoxy industrial concrete coating is one of the best solutions to industries that work with foot traffic, heavy machinery and are susceptible to spills and stains. 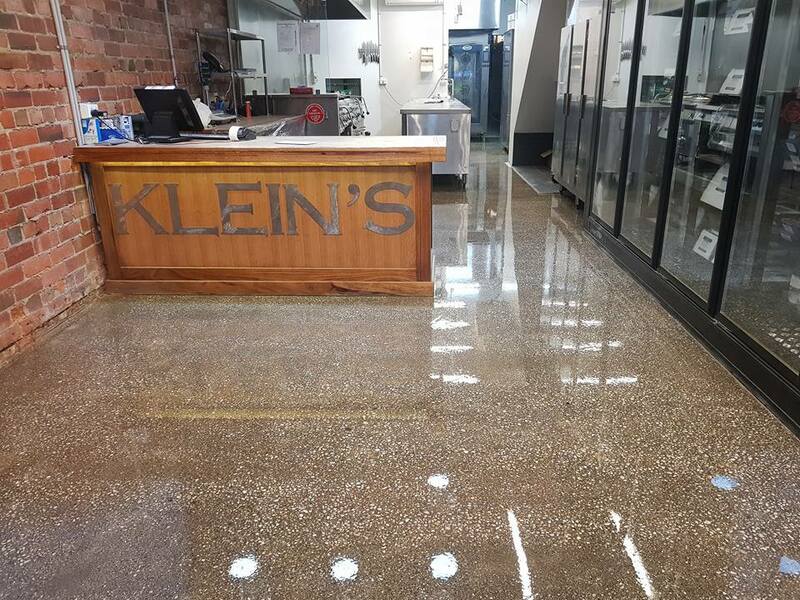 The solution will provide your business’s floors with a soft, slip and stain-resistant finish that is visually appealing as well as incredibly safe. Epoxy resin is even beneficial for residential projects, as the tough, durable solution provides a safe, low-maintenance alternative to other, unsafe flooring options. If you would like to organise a free measure and quote with our team, or have any further enquiries regarding our services, please feel free to get in contact with the friendly and helpful team at Horne Industrial Coatings. We are committed to providing an impeccable standard of client service and communication, and will be happy to further discuss our industrial floor coating or book you in for a free measure and quote at time that suits you best. Call us on 0405 467 087 or submit an enquiry form on our contact page and we will get back to you with all the information you require. Horne Industrial Coatings is a small family run business with 15 years experience in the industrial and commercial flooring industry. We have a strong customer focus, quality and customer satisfaction is our main priority. © Copyright 2018 Horne Industrial Coating. All Rights Reserved.